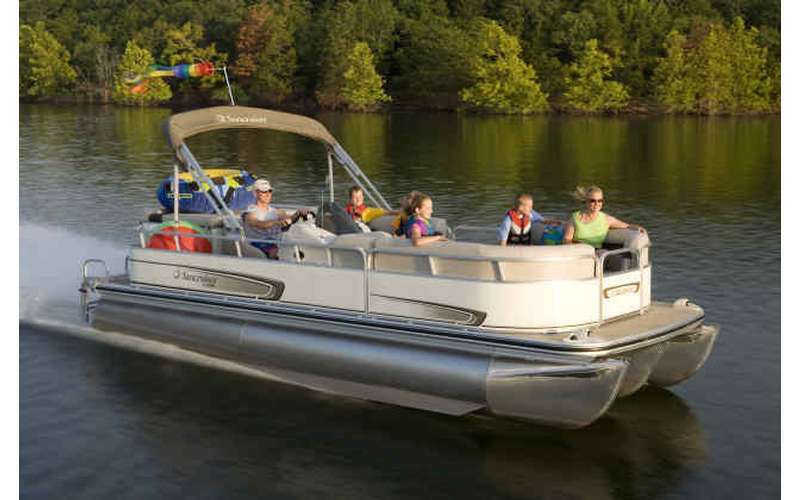 -Brand New Rental Boats in our Fleet consisting of Veranda & Lowe Pontoon & Tri-toon Boats, Hurricane Deck Boats, and SeaHunt Bow Riders. Reserve yours today! 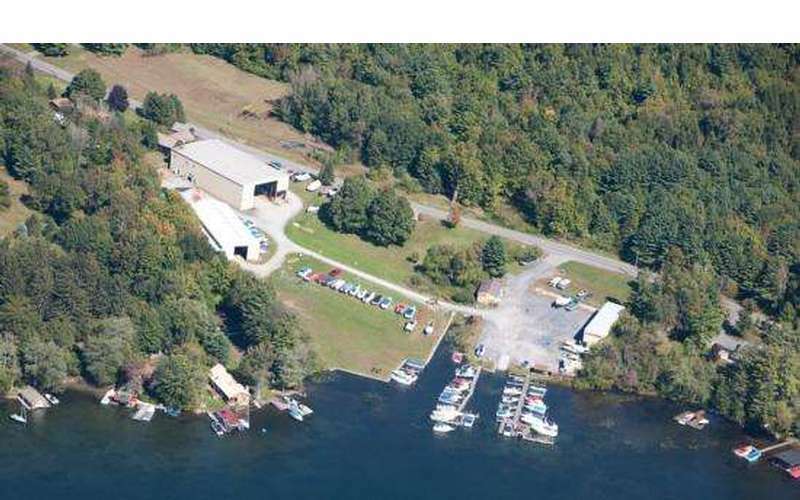 Fischers Marina has partnered with All Waves Discount Marine on Route 149 in Fort Ann, and Lake George Boat Rentals, Inc. to provide you with the ONLY team you need for "Your Total Marine Source"! 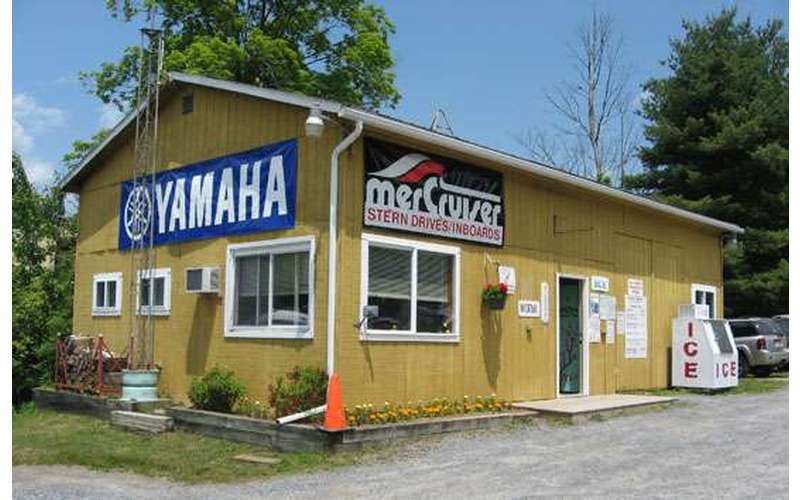 Year round, we provide excellent Sales, Parts, and Service! Please call (518) 656-9981, ext. 7 for more information. Summer is on! Just had a great launch with Nick the owner helping to make sure everything was ship shape. His winterization service last fall was flawless as our boat fired right up (once he diagnosed that the battery cables were loose). Thanks Nick! Thanks Ben, We are always here to help.. Hope you have a great summer. Worst customer service I have ever encountered. The manager Micky is a hot headed micro manager who treats his customers as if they are staff. Over the last four years i have not had one pleasureable experience with dealing with him. I will be taking my business somewhere else next season. 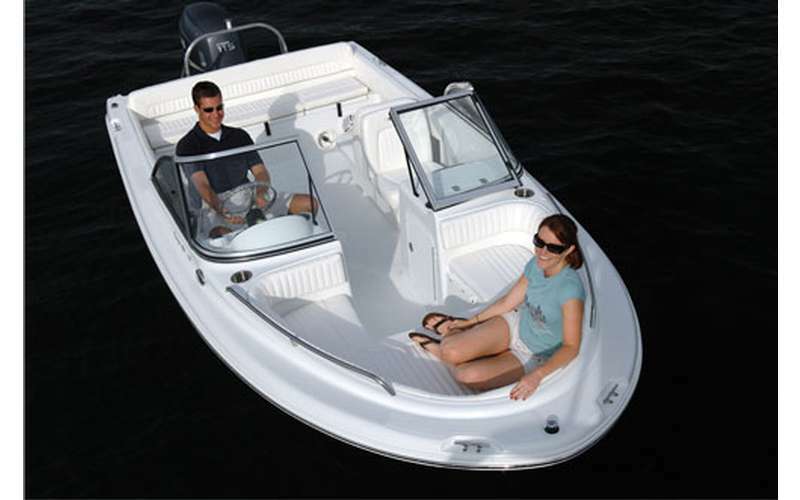 I have been a boater all my life. 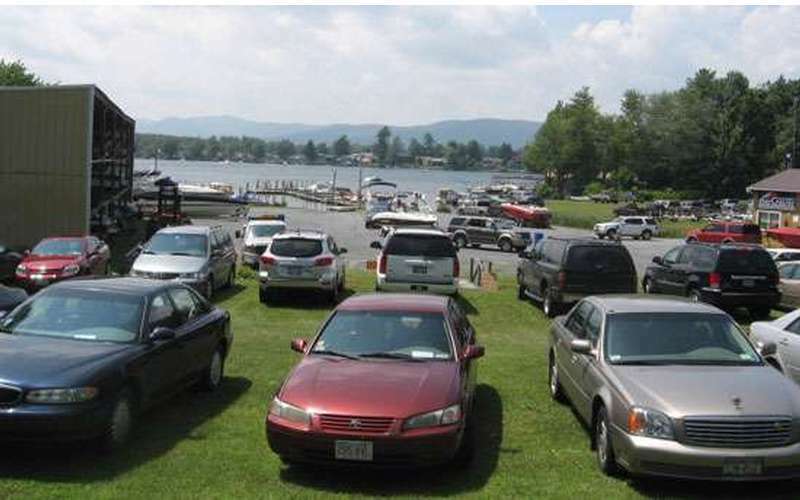 I have kept my boats at many marina's- both in my salt water years and currently fresh water days. Many, many characters, many stories. 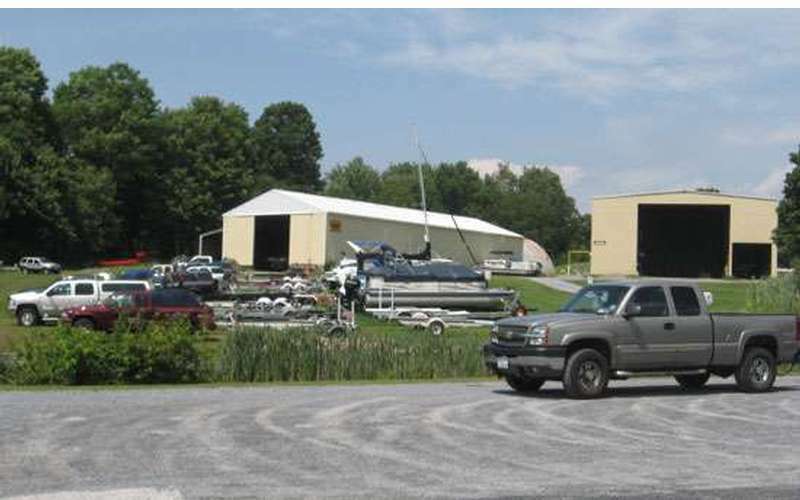 We have a current five year association with Fischer's Marina and its owner Nick. Yes, it is true, he can appear all business. He works hard to keep his operation of Fischer's Marina running smoothly and efficiently, but underneath it all is a very good and solid individual. I can think of no other marina I would rather be a part of and- even for an old generally untrusting individual as myself- no one, I would rather have maintain my boat than Nick & Crew. This is first season at Fischers. We found Jeanette and the team very accommodating and welcoming. What blew us away was Nick who owns the place. We have a new boat and we had experienced a problem with our motor. Unsolicited, Nick diagnosed our problem and fixed it. This is a very busy time of year and he took his time to resolve our problem. We live 3 hours from the lake so I can't overemphasize how awesome it is to know that these people care about their customers. We are looking forward to a great year.